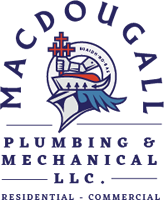 Carla manages the commercial and residential service and contract job scheduling and dispatch for all 21 of MacDougall’s field technicians. In addition, she makes sure that the team has all the necessary materials for jobs and assists with billing. 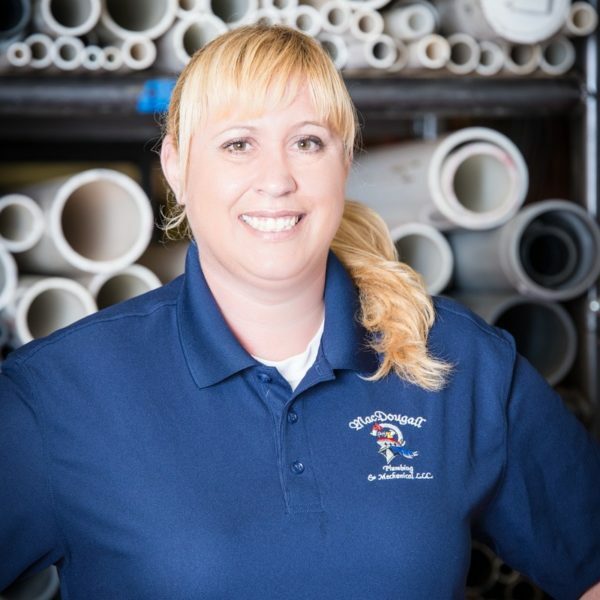 She received her Dispatching Certificate from Middlesex Community College and has 17 years of industry experience. Outside the office Carla loves spending time with friends and family, watching Boston sports and bowling.